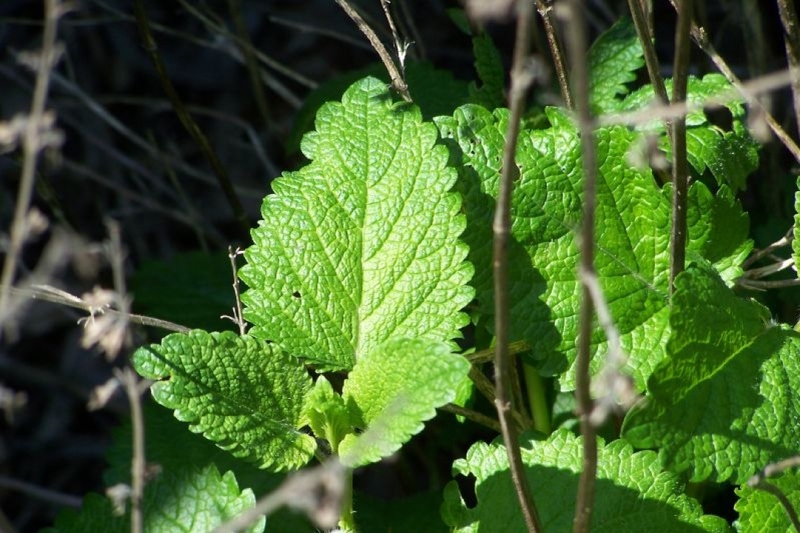 Lemon mint (Mentha piperita 'Citrata'): growing, planting, caring. Aromatic, hairless leaves and a lemon flavour. A variety of peppermint - with a delicate lemon flavour.